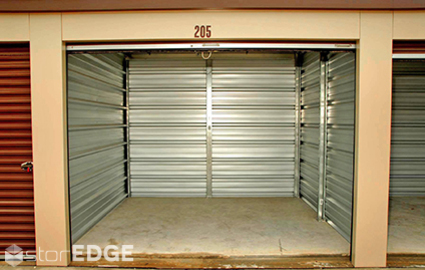 At Strawfloor Self Storage, we have several different units to choose from. Our smallest spaces measure 5’x5’ and are perfect for little pieces around your home. From there, our climate-controlled rentals go up to 10’x20’, while our drive-up accessible units reach 10’x15’ in size. 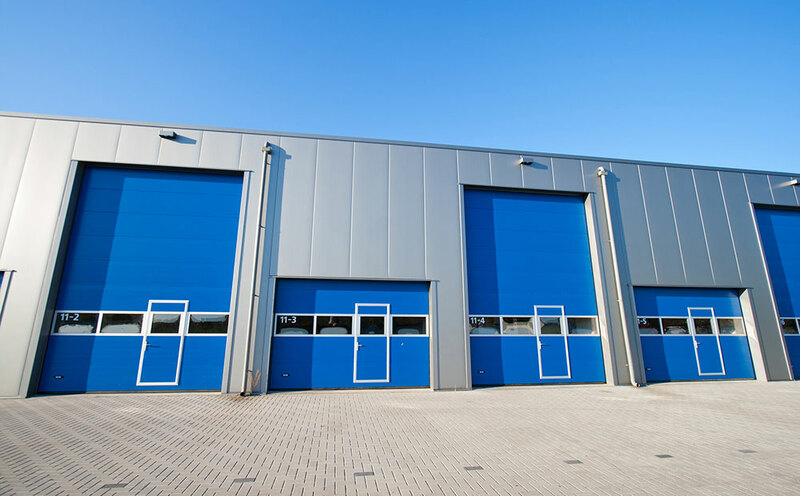 In total, we have more than 28,000 square feet of units on our property – meaning we’re confident we can help you find the perfect solution for your storage needs. We even have wine storage options available! Our access hours extend from 6 a.m. to 11 p.m. By providing these hours, we give you the time you need to visit your things while enforcing stronger security on our property. Our kiosk, on the other hand, is available to use 24/7. You can utilize it to manage your account, pay your bill, and even reserve your storage unit. 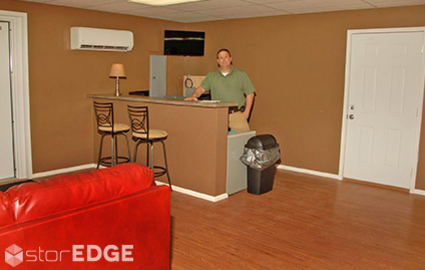 No matter when you come by, you can take comfort in knowing that you’re in a safe location. This new area in town is secluded, and our video recording helps us keep a close watch on any activity at the facility. Are you someone who never seems to have enough time, or are you a college student at Arkansas State University? Hop onto the nearest highway and head toward our property on Strawfloor Drive! We’re just off Parker Road, right by the Walmart. 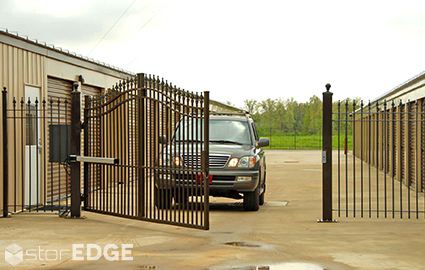 We have everything you need for a successful storage experience, from our climate-controlled storage units to our drive-up access and wine storage options. 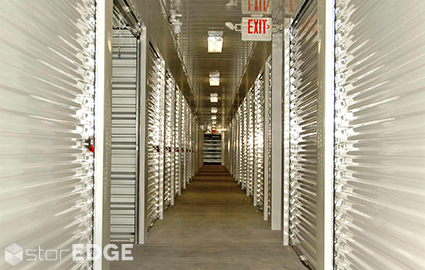 Best storage facility in terms of facilities, service and very reasonable prices I have ever experienced. Ownership/management is responsive and customer focused. I particularly appreciate the effort made to insure a clean as well as a safe and secure environment top priorities.